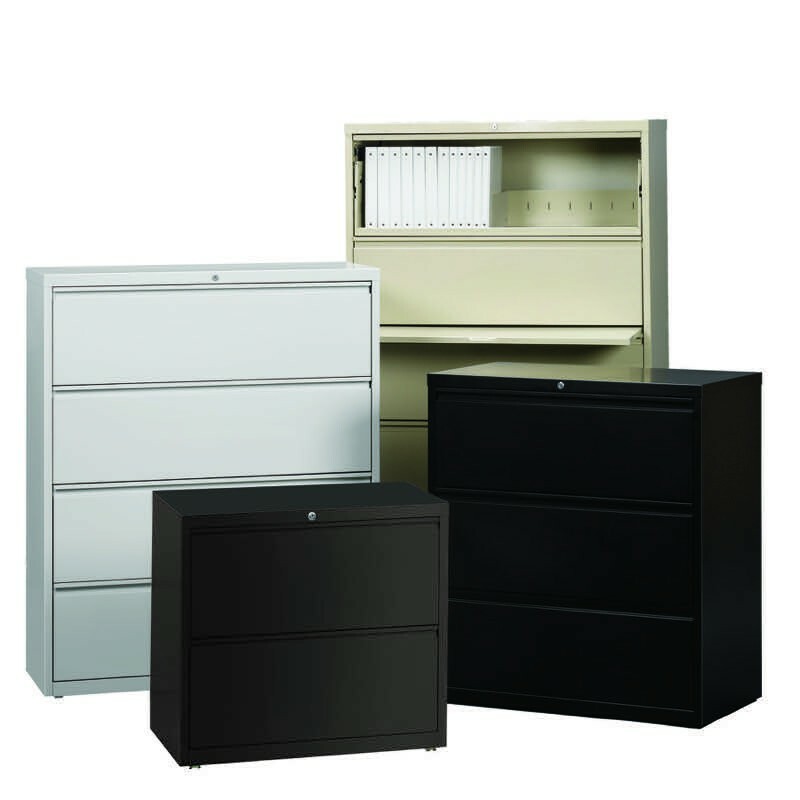 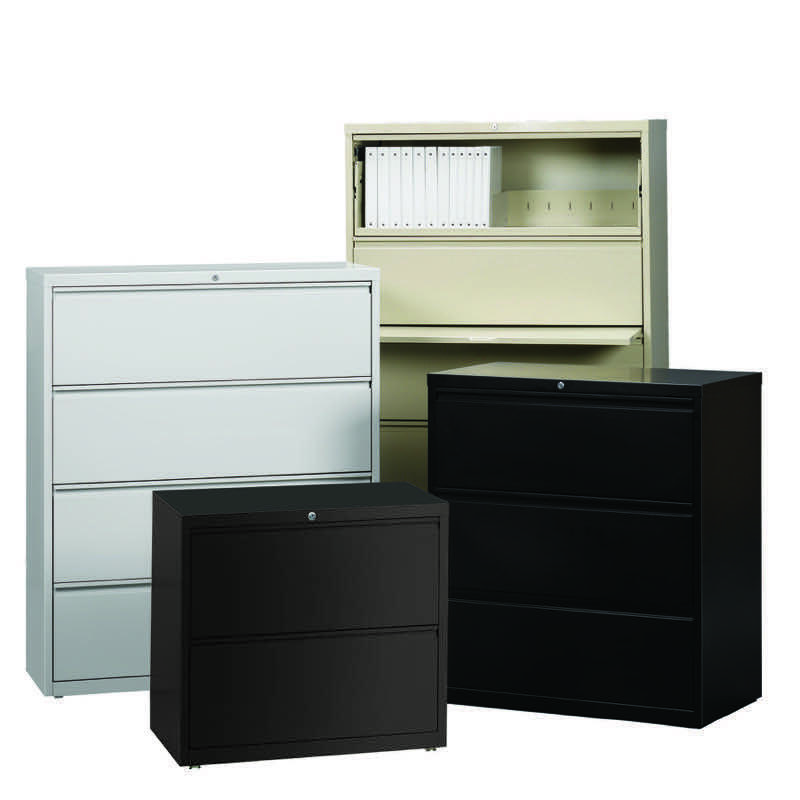 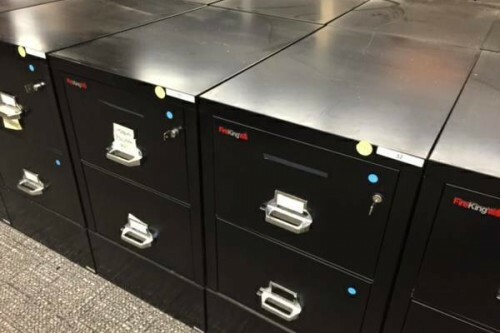 Hirsh HL 8000 Series 42″ Wide 5 Drawer Lateral File- 4 Colors Available- New! 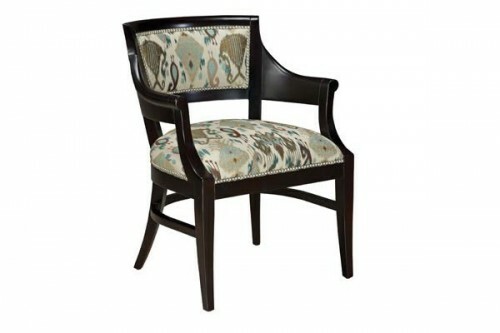 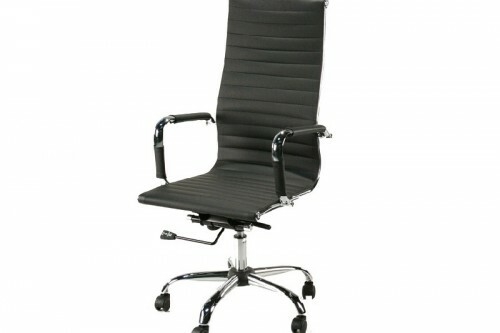 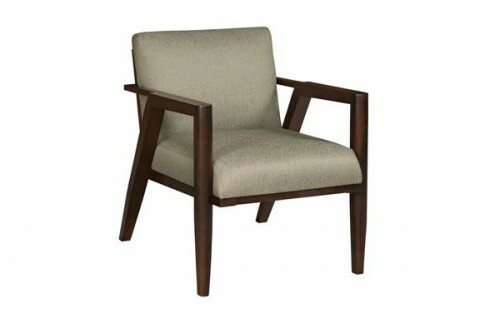 Fairfield Wood Frame Guest Chair Verdant Fabric- New! 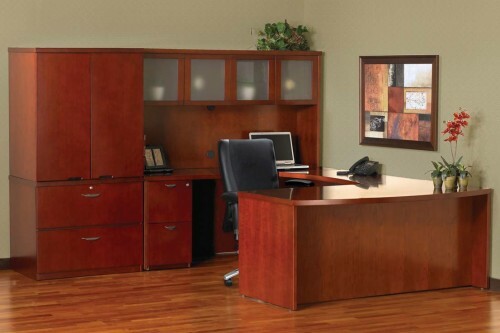 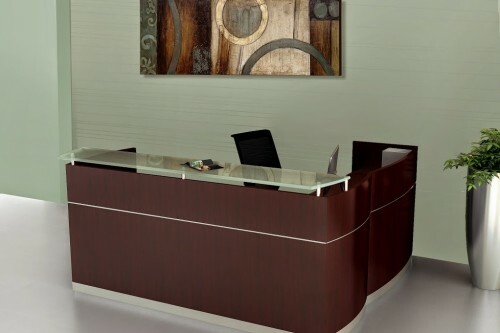 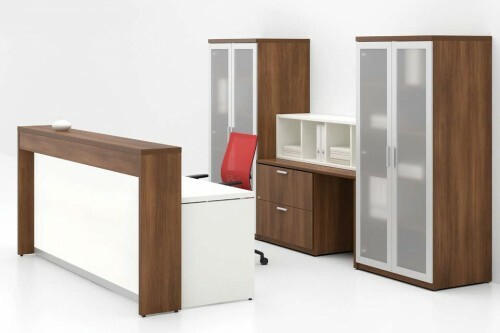 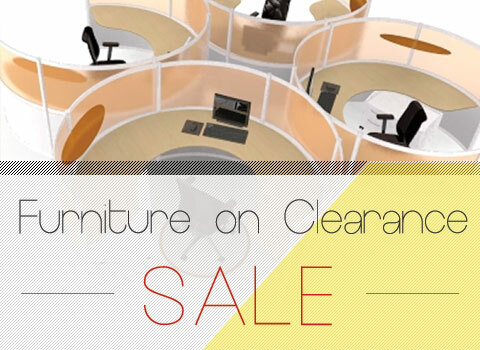 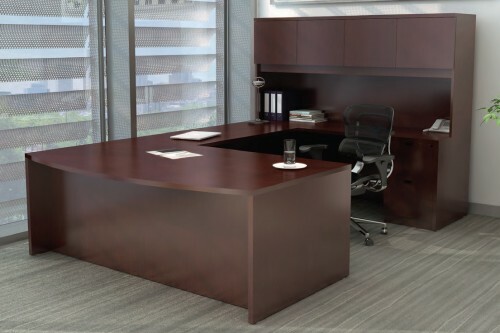 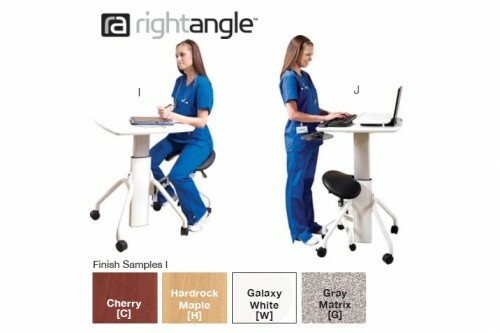 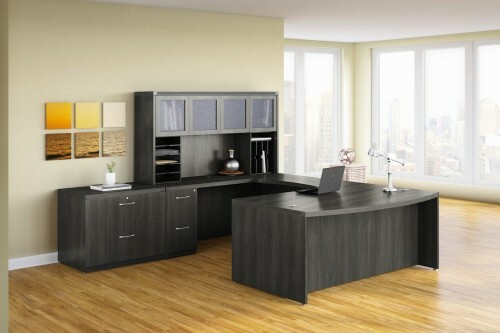 Mayline Aberdeen 72″ Executive U Group Desk Office Suite- 4 Colors Available- New!